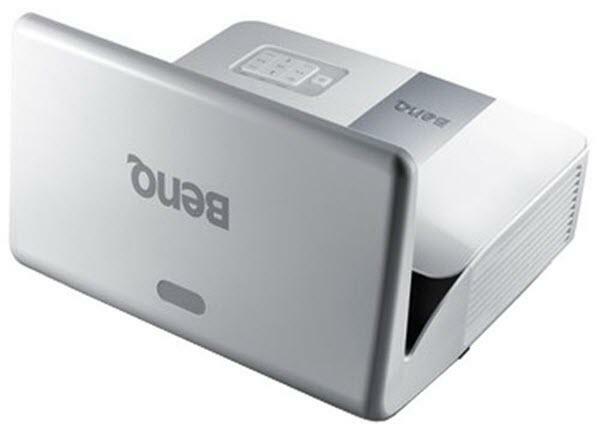 The BenQ MX850UST projector is not being produced anymore. diagonal screen, place the projector lens 3'-0" from the screen. Comments: Designed for disruption-free learning in small-sized classrooms, the MX850UST offers a 81” XGA picture in only 0.74 meters with a 0.4 ultra short-throw ratio.